Cameras on smartphones are a much bigger deal than they used to be. Companies are chomping at the bit to make their cameras more reliable, work better in low light, and add features that people want. Many will base their purchase decisions on the strength of the camera. The point is that cameras are important on mobile devices these days. There are plenty of excellent apps to help you make the most of it. Here are the best camera apps for Android! 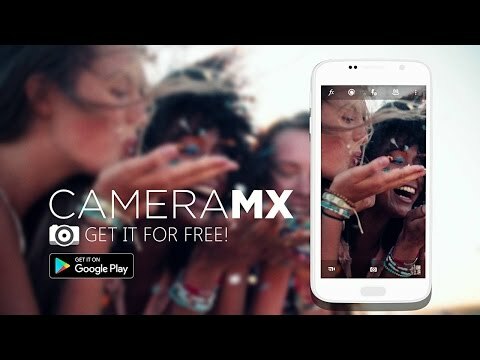 Here are some more camera apps you might like! 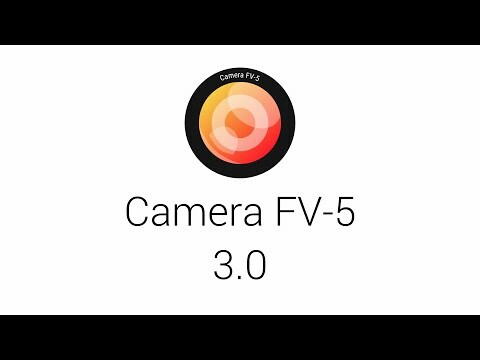 Camera FV-5 is one of many camera apps for manual camera fans. It emulates various DSLR features. That includes manual shutter speed, ISO, light metering, focus, white balance, and more. It also supports JPEG, DNG (RAW), and PNG file formats. There is support for 30 langauges as well. There are a ton of features. However, it does a good job of not feeling bloated. It even has support for volume key usage. You can pick it up for free or go pro for $ 3.95. Camera Zoom FX is another one of the older camera apps that aged well. It’s a good mix of simple and serious. You’ll get manual controls for things like ISO, shutter speed, exposure, and more. There are also filters, HDR mode, various photo modes, and more. There are also a few plugins that add even more features. It’s not as mainstream as Camera MX. However, it does have more features than most manual camera apps. You can try it for free before paying $ 3.49 for the pro version. Cymera is another one of the older and popular camera apps. It focuses more on mainstream features. That means you’ll get a bunch of filters, stickers, special effects, and similar features. It also has a beauty camera mode. It can add or take away features from your face and body. We’re not big fans of such dramatic alterations, but to each their own. It also includes a photo editor for minor edits. It’s free to download. You can buy additional stuff as in-app purchases. Footej Camera is one of the newer camera apps. It has a good mix of mainstream and serious photography features. It uses Android’s Camera2 API. That means it has a full assortment of manual controls. It can also shoot video, make GIFs, a photo histogram, and burst mode. It also supports RAW format as long as your device does. You can try it out for free or pay $ 2.99 for the pro version. It’s quite excellent without too many serious bugs. Google Camera is Google’s official camera app. It’s the one you’ll find on most Google devices. It has a small, but effective set of features. They include a lens blur mode, slow motion (on supported devices), photo spheres, video stabilization, and more. The only downside is compatibility. You can only use this on devices running Android 7.1.1 and up (at the time of this writing). Even later on, only devices running the most current Android will likely be able to use this. Otherwise, it’s free and it’s really good. Many actual cameras have apps too! Check these out! Motion Stills is one of the newer camera apps. It’s also an extremely niche app. Its main function is recording short bits of video. It can turn that video into a GIF or it can stay a video for later viewing. It also has a fast forward option for super quick videos. It’s not useful for taking photos. However, it’s about the only app that does what this one does. It can’t hurt to have it in your repertoire. It’s completely free to download and use. It is a tad buggy, though. 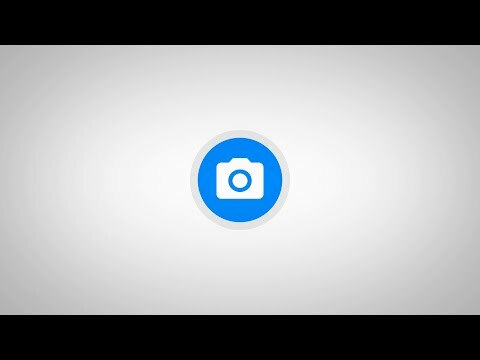 Open Camera is one of the most popular camera apps for serious photographers. It has most of the serious features we’ve discussed before. That includes manual camera controls. It also includes a timer, support for some external microphones, HDR, exposure bracketing, and more. It’s also a great option for both photographers and videographers. The app is completely free with no in-app purchases or advertising. It’s also completely open source. That’s always a plus. There is an optional (and separate) donation app if you want to support the developer. Snap Camera HDR is a good between for serious and amateur photographer types. There is support for manual camera controls, 4K video recording, RAW support, HDR, and file size options. It also includes fun shooting modes, effects, borders, color effects, and vignettes. There are camera apps that do manual controls a little better and apps that do fun filters and such a little better. It’s rare to find an app that does both as well as this one. Make sure to try the free version before buying the pro version. Z Camera is a good app for wild effects and editing. The app implements a real-time filter. That lets you see what shots will look like with a filter before taking them. It also has HDR, tilt-shift for lens blur, and a huge collection of additional filters. There is a photo editor built-in. It’s nothing special, but it can do a few fun things. You can do stuff like change your hair color, add other stuff, etc. It’s good for what it is. There are a ton of in-app purchases, though. Tread lightly, this one can get expensive. Every phone comes with its own camera app. You should definitely give that app a fair shake. Manufacturers develop these apps specifically for the camera on your device. There are often features these apps have that others do not. For instance, the manual focus in the LG V20 makes whatever is in focus glow green. Thus, you visually see where the camera is focused. We really only recommend changing your camera app to expand your feature set rather than replace it. Every app on this list does best when it’s used alongside the stock camera app. You’re usually leaving features at the door if you don’t use these. Thank you for reading! Here are some final lists you might find useful! If we missed any of the best camera apps for Android, tell us about them in the comments! You can also click here to check out our latest Android app and game lists!